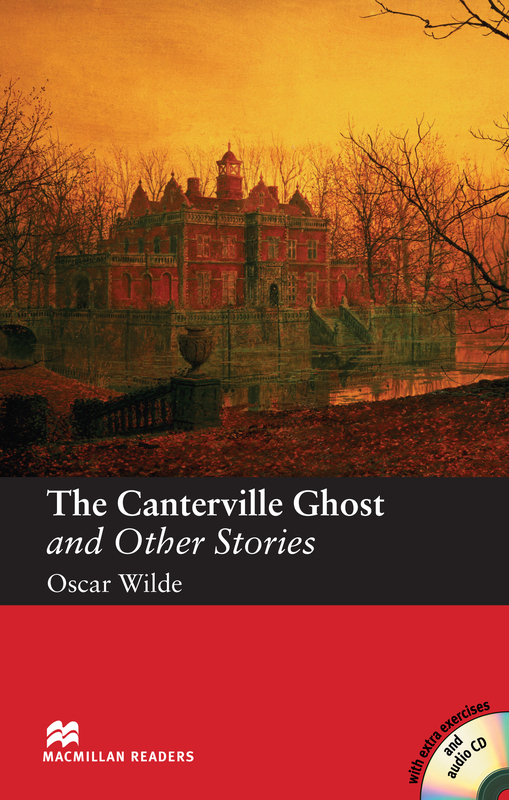 The Canterville Ghost and Other Stories is an Elementary-level book consisting of three short stories written by Oscar Wilde one of the most witty and popular novelists of the nineteenth century. The stories include ‘The Canterville Ghost’, ‘The Model Millionaire’ and ‘Lord Arthur Savile’s Crime’. Includes an Audio CD.